Our clients can count on us. 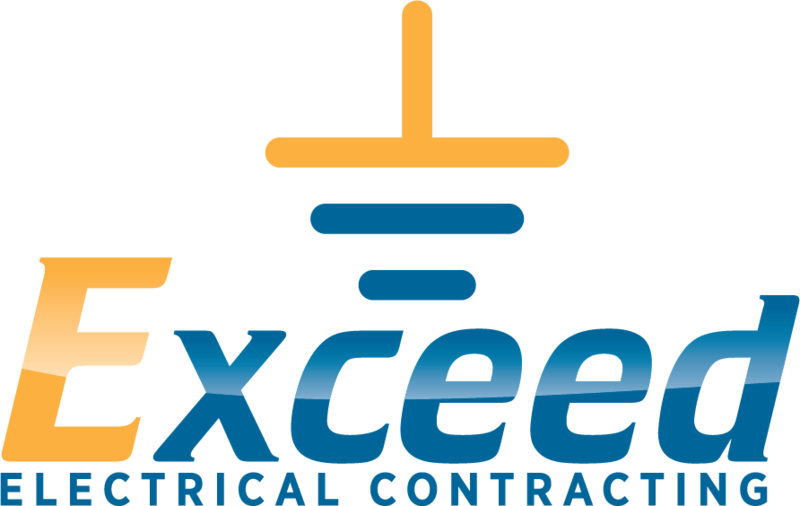 Exceed uses a combination of Accubid estimating and Bluebeam Revu to assure accuracy of counts, lengths, and custom assemblies. Specification review is done thoroughly. We have built relationships with local vendors to support value engineering needs. Our proposals are on time with in depth breakouts. Our estimating can clarify many items to cut costs before submission. Awarded projects are assigned a Project Manager and Field Supervisor to lead the job. These managers are equipped with the latest in technology and tools to accomplish daily needs quickly. Our managers never stop learning, with monthly meetings/trainings. We focus on Safety, Dependability, and Craftsmanship.